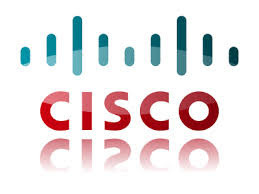 4th May 2016 I bought 65 shares of Cisco Systems, Inc. at $ 26.35 per share plus commission. My overall cost basis of this position decreases from $28.50 to $27.33 per share. I totally hold now 115 shares of CSCO and my yield on cost is 3.81%. You can look at my first purchase of CSCO here. Today the Board of Directors of TELUS Corporation announced a quarterly dividend increase of from CA$0.44 to CA$0.46 per share that’s payable July 4, 2016 to holders of record June 10, 2016. This represents a 9.52% increase year-over-year and 4.55% increase to the last quarter dividend. 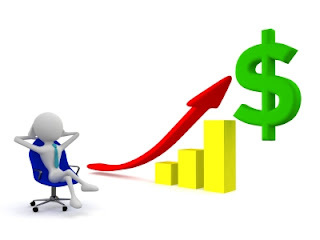 This was a eleventh dividend increase since TELUS announcing their multi-year dividend growth program in May 2011 With current price CA$39.66 (Yesterday's close), this raise brings their dividend yield to 4.64%. Yesterday the Board of Directors of PepsiCo Inc. announced a quarterly dividend increase of from $0.7025 to $0.7525 per share that’s payable June 30, 2016 to holders of record June 3, 2016. This represents a 7.1% increase to regular quarterly dividends. Yeterday's action is consistent with PepsiCo's previously announced increase in its annualized dividend to $3.01 per share from $2.81 per share, beginning with the June 2016 payment. PepsiCo has paid consecutive quarterly cash dividends since 1965, and 2016 marks the company's 44th consecutive annual dividend increase. With current price $103.51 (Today's open), this raise brings their dividend yield to 2.91%. Since I own 100 shares, this will increase my portfolio's projected annual net dividend income by $14.90. That increase rises my YOC to 3.87%.